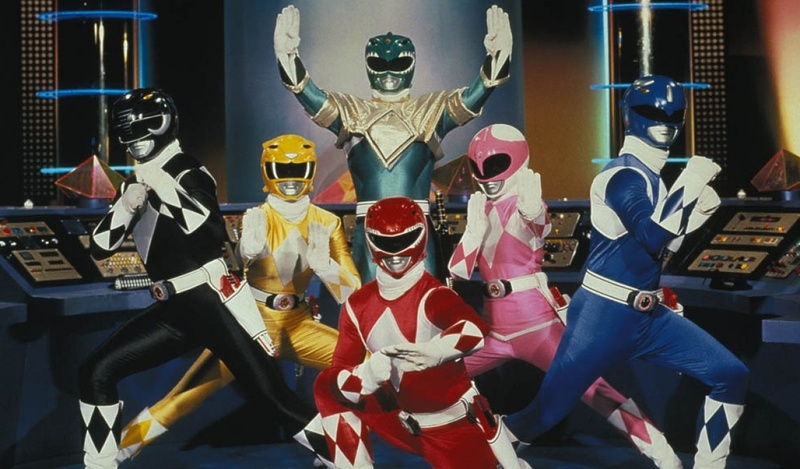 In which, Tracy, Andrew, Kyle, and Shane McNulty converse about stuff from our childhoods that has been rebooted, specifically Power Rangers, Teenage Mutant Ninja Turtles, Transformers, and GI Joe. We also get a little sidetracked into discussions of Game of Thrones, Hannibal, Blair Witch Project, and whether or not Jason Statham is actually a good actor. Shane would also like to shout out to his niece Rhiana for getting into Harvard!